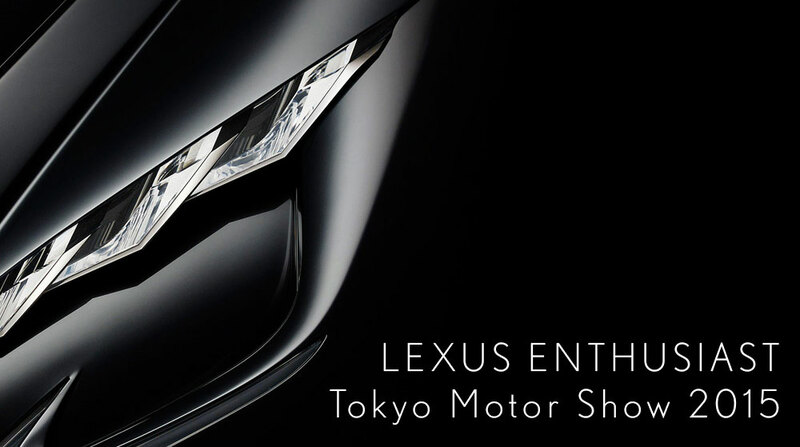 The Tokyo Motor Show opens today, and Lexus Enthusiast is here to bring you all the latest details on our favorite automotive brand. The centerpiece of the Lexus display this year is a new concept that will show the “future of progressive luxury” — that debut happens at 12:30am ET/9:30pm PT, and we’ll be streaming the entire press conference on Periscope. We recommend follow the Lexus News Live Twitter account for frequent updates, which will also appear below for easy reading. Updates will also be appear on Twitter, Instagram, and Facebook.